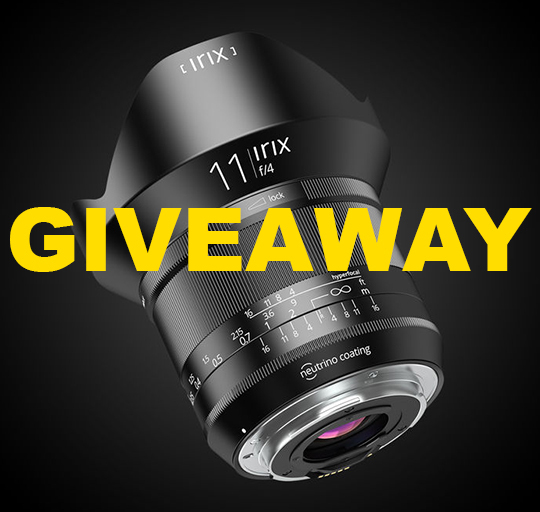 I have a new giveaway where you can win a new Irix 11mm f/4 Blackstone lens for Nikon F-mount worth $775. The Irix 11mm f/4 is the widest full frame prime lens available for Nikon F-mount today. This giveaway is open to everyone and is not restricted to US residents. The giveaway is void where prohibited by law. The prize cannot be shipped to countries embargoed by the United States. This giveaway will end at midnight on March 16th, 2018. Irix lenses are sold in the US (B&H, Adorama, Amazon) and in Europe (Amazon UK, Amazon DE, Amazon FR, Amazon IT). 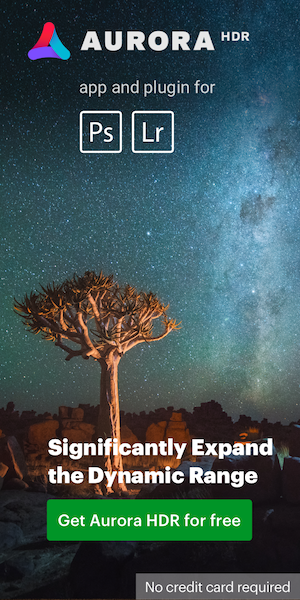 Additional coverage of the Irix 11mm f/4 lens can be found here. This entry was posted in Nikon Lenses and tagged Irix 11mm f/4 lens, Nikon Rumors Giveaways. Bookmark the permalink. Trackbacks are closed, but you can post a comment.